MOC is a network of nonprofit organizations that address human services and needs. 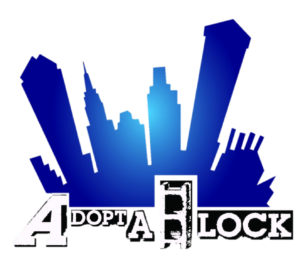 Adopt-A-Block is a nonprofit coalition composed of local churches, the City Police Department, City Government, local businesses, community associations, a diversity of service and health agencies, and residents working together to bring restoration to our inner city – block by block. An inner city youth missions program that rebuilds a home over the course of a week through youth and volunteers from across the nation. At the end of the week that home is given away for free to a family that has never owned a home before. 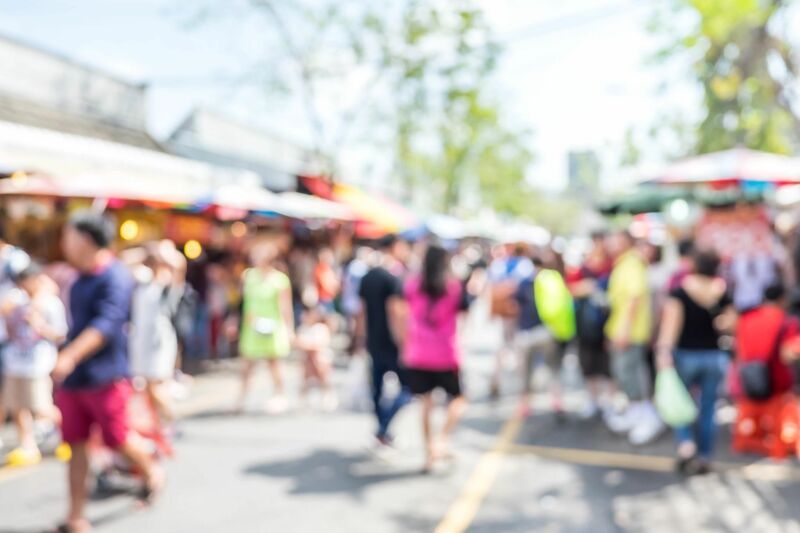 A Can Can Make A Difference (CCMAD) is the feeding arm of Adopt-A-Block, Inc. distributing over 40 million pounds of food and serving more than 130 agencies, shelters, soup kitchens, church and agency pantries. We have hundreds of volunteers serving as a focused and dedicated army. Together, they help meet the diversified needs of those in our communities. Ministries of Compassion is a network of nonprofit organizations that address human services and needs. Our programs focus on the following needs: youth mentorship; housing solutions; hunger and disaster relief. We offer assistance in areas such as transitional housing, counseling, food assistance, job training and readiness, youth engagement, and recreational sports. All of these programs are offered to those families and individuals at little to no cost.